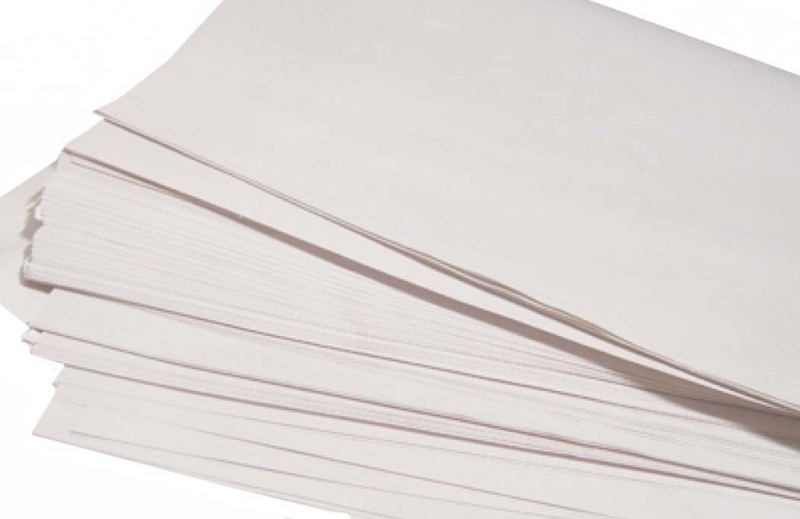 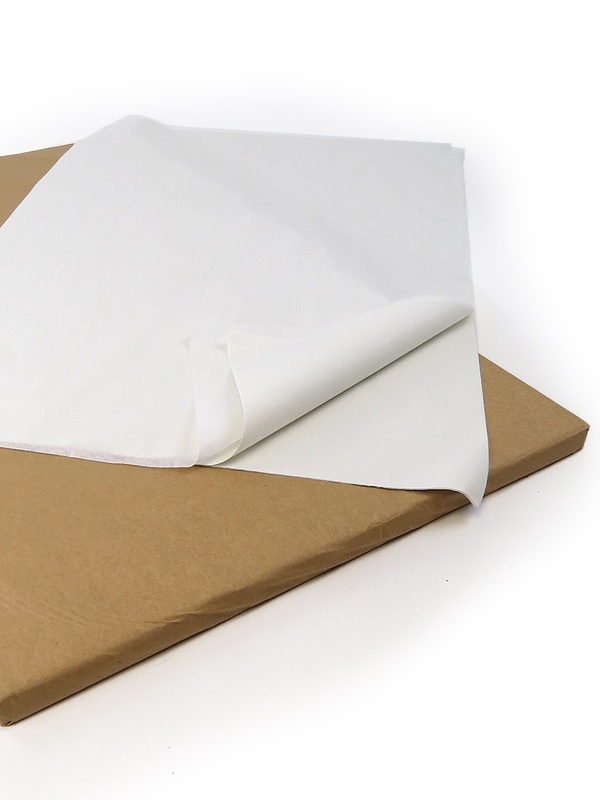 Newspaper offcut also known as white packing paper is the most popular and cost effective product for packing amongst removal companies. 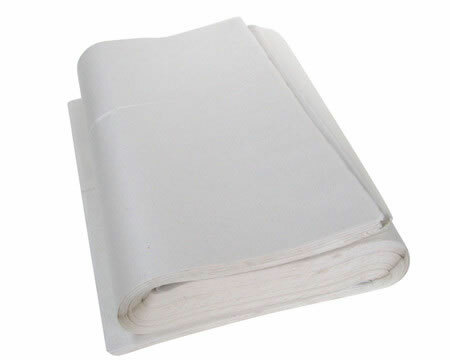 This product is the perfect material for protecting all small breakables such as porcelain, pottery and kitchen wares. 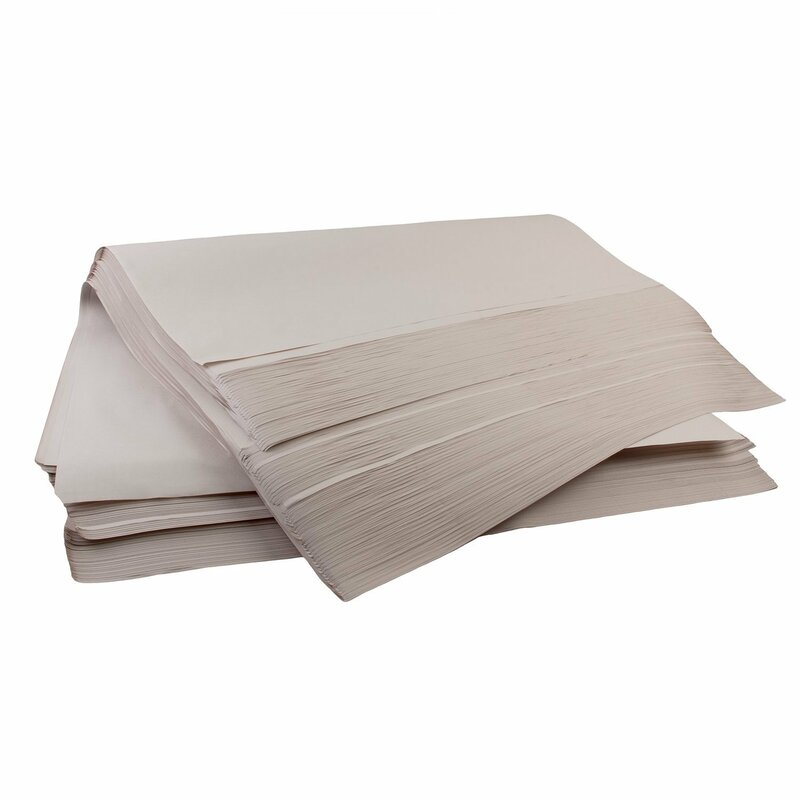 Newspaper offcut can also be used for padding out boxes and filling voids. 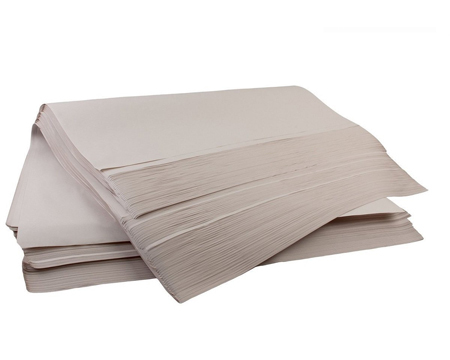 We stock this in packs from 1kg-10kg. 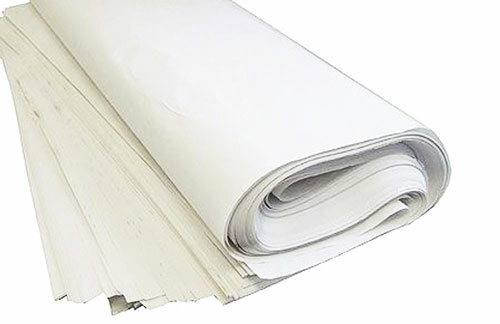 If you need any advice to which size pack would suit your property size contact us at any time.